Illinois hunters are gearing up to harvest bobcats, for the first time since the '70s. Interest in participating is outpacing the permit supply. Bobcats were once considered a threatened species in Illinois. 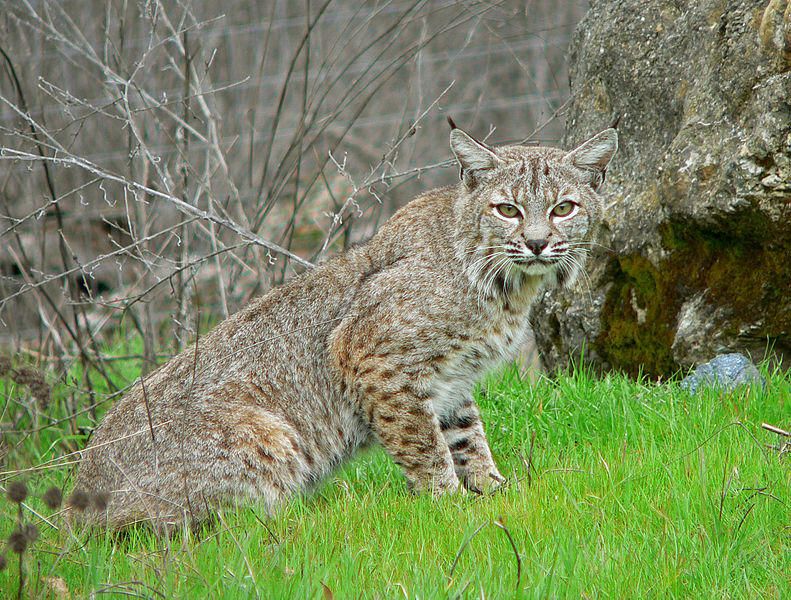 "I used to never see a bobcat, now it's uncommon to go to the woods and not see bobcats. And not one or two, but three or four of five or six of 'em," Sen. John Sullivan, a Democrat from Rushville, explained when legislators debated the measure that ultimately became the state law lifting the bobcat hunting ban. The hunting and trapping season begins in November ... for the rare hunter who gets a permit, that is. Applicants have until the end of the month to apply for one. As of mid-week, more than 4,000 people had applied. Then, the Department of Natural Resources will hold a lottery to award 500 hunting and trapping permits. Illinois senators Thursday passed legislation out of committee to ban trapping bobcats and selling their pelts. The state recently allowed for the hunting of bobcats.